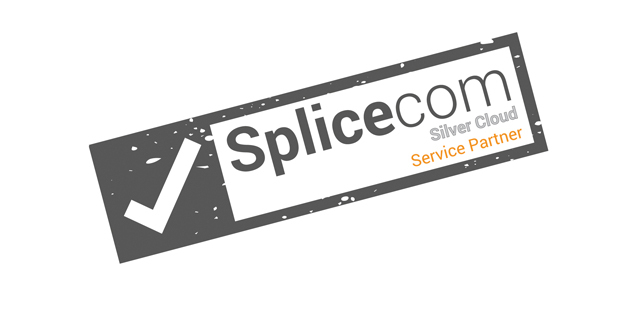 SpliceCom's latest SIP Accreditation, with UK based service provider tIPicall, is a sign of the times according to Robin Hayman, the vendor's Director of Marketing and Product Management. "We're in the ideal position to see exactly what the state of play is in the SIP versus ISDN debate," says Hayman. 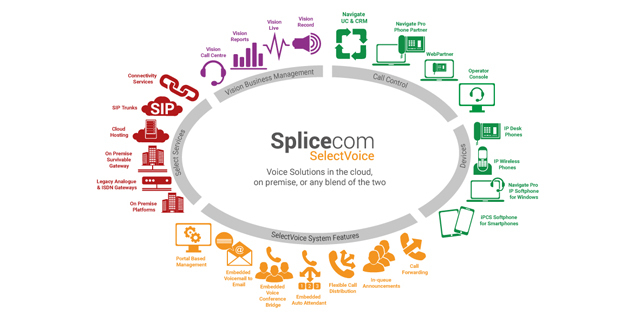 "With our range of Maximiser OS voice platforms supporting both SIP and ISDN, in addition to being capable of being deployed on the customer premise, in the cloud or as a true hybrid system, we're able to accurately track end user purchasing trends." 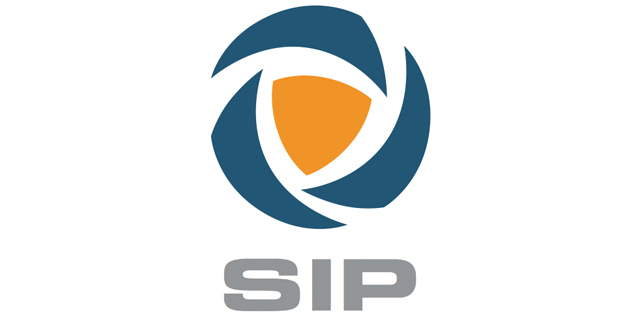 "We're seeing the take-up of SIP in a major growth phase at present," says Hayman. 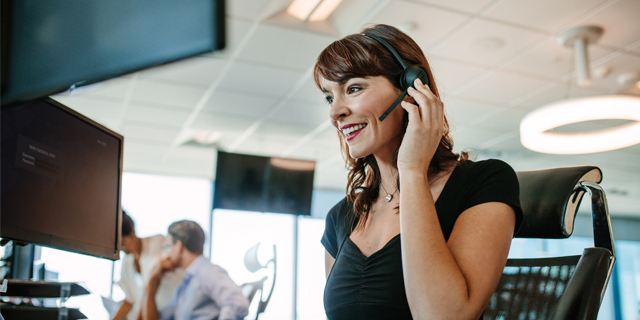 "This suggests that the channel now has confidence in SIP and can clearly articulate a compelling argument for choosing the technology over ISDN to prospective customers. 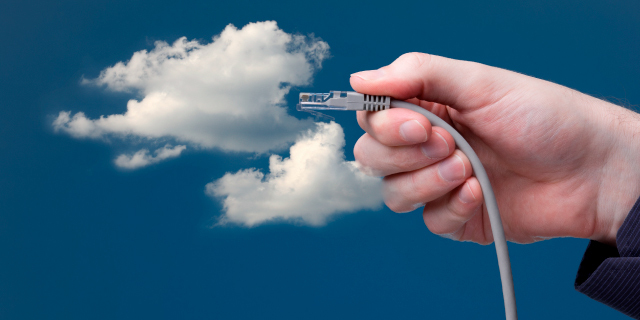 From a connectivity perspective we're seeing sales of SIP trunks directly replacing those that would have been Primary Rate ISDN in the past. However, sales of Basic Rate ISDN trunks are increasing as the service finds favour as a back-up for SIP, as opposed to SIP being used as to back-up of Primary Rate ISDN as happened previously." 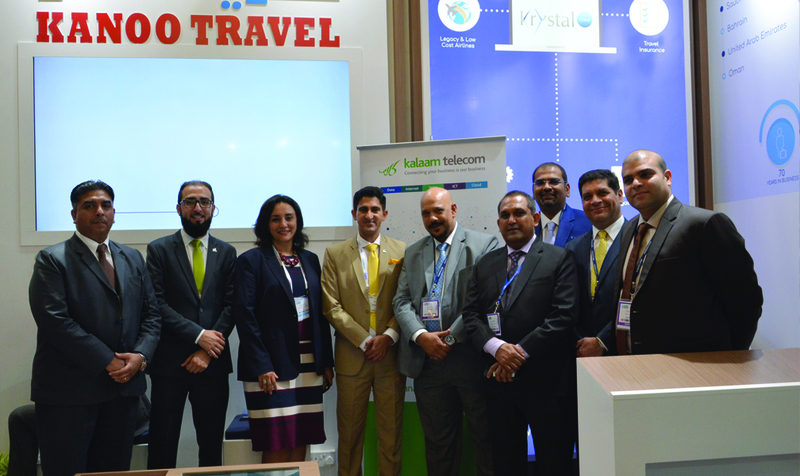 "All our voice platforms, be they soft, hard or virtual, support direct connectivity of SIP trunks; no intermediate devices like Session Border Controllers or media convertors are required," continues Hayman. 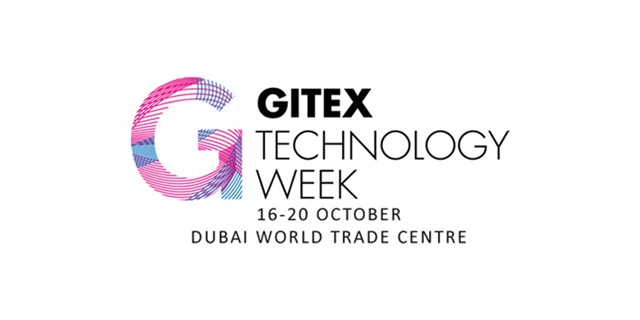 "Our individual Universal Trunk Licences can be used to connect SIP, ISDN or even DPNSS Trunks. 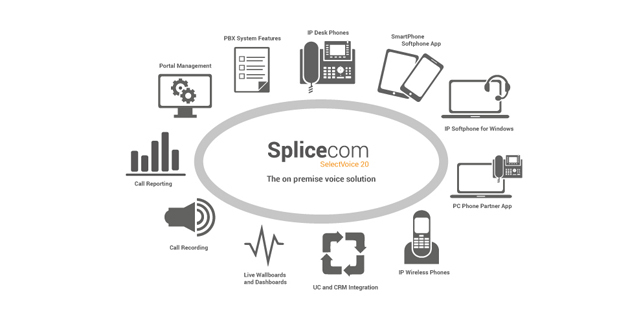 This enables businesses who have deployed ISDN trunks on their SpliceCom system at the time of the initial install to convert one, several or all of these trunks to SIP at a later date, by just ticking a box in the browser based Manager; no additional costs, no licence exchange or trade-in required." 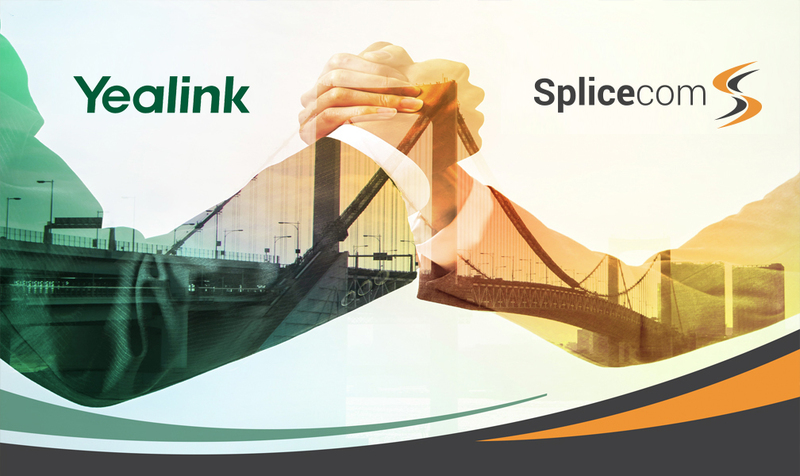 "This ease of implementation and market leading investment protection, allied to outstanding customer choice has stimulated confidence and demand for SIP from resellers and end-users alike. This in turn has led to our accreditation of ten SIP providers in the UK alone; the latest of whom is tIPicall," concluded Hayman.